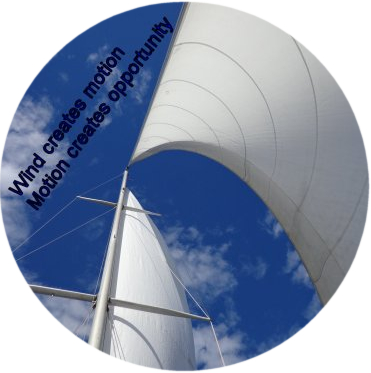 Welcome to my new adventure, my goal is to give you an opportunity to experience the pure pleasure of moving comfortably and in control by the wind. Ogopogo Bathtub Race fun for the whole family! © Sailing Okanagan 2012. All rights reserved.